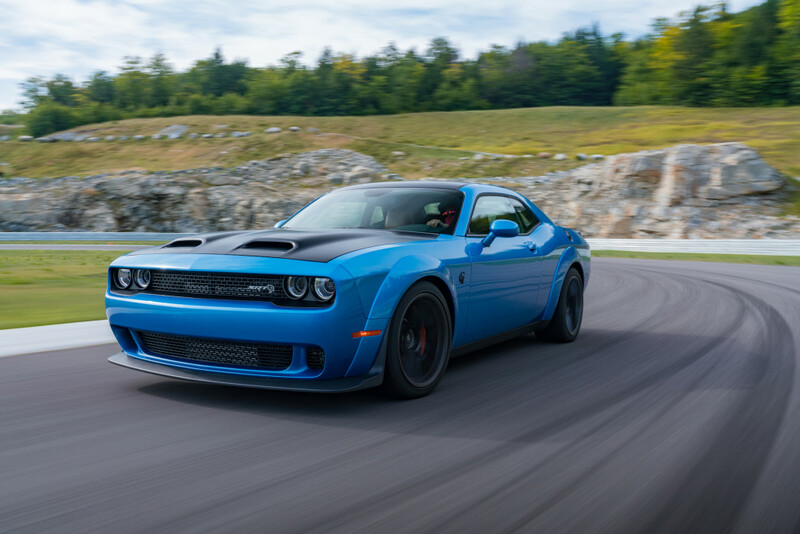 HP Tuners presents our Dodge, Chrysler, RAM and Jeep PCM Modification Service that unlocks the 2015+ PCMs for tuning. The cost is $249 and can be purchased through the Order Page at the bottom of the page. Please also note the following process that is required to tune your 2015-2018 Dodge/Chrysler/Jeep/RAM (ALL MODELS, except the 2015+ Dodge Viper). Once ordered, you can send either an original PCM or a spare. The spare has to be compatible PCM. Whether or not the PCM is the original from the car or a blank/un-flashed replacement. NOTE: If you are sending us a spare PCM, please make sure to send a read from the stock PCM. 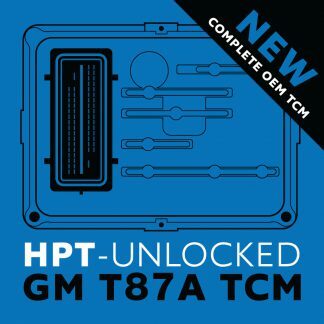 While we can unlock it as a blank PCM without a read, you would have to flash the correct OS/VIN onto the PCM as well as most likely do a throttle re-learn and/or SKIM re-learn. If you can supply a stock read, we can flash the PCM here. The stock read must be done as a GPEC2A, 2015+ Dodge or a GPEC2, 2015+ Dodge (depending on which PCM the vehicle is equipped with. Please see the Dodge PCM Identification Thread if you are unsure which PCM you have). If you do not have access to perform the read, please download the latest update from your customer page and try again. 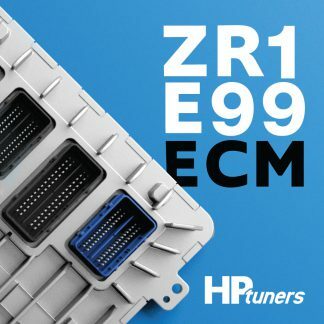 After the PCM arrives at HPT, an HP Tuners engineer will modify the PCM and enable your HP Tuners software so that the 2015 can then be read, licensed, edited, and flashed with HP Tuners software! This is a one-time modification that will not affect other operations of the PCM. The factory tools will still work for service. And HP Tuners will then work for tuning! NOTE: While there is no hardware modification, the back cover of the PCM does need to be removed. From there, you may tune the PCM with HP Tuners by licensing the PCM for 2 credits.